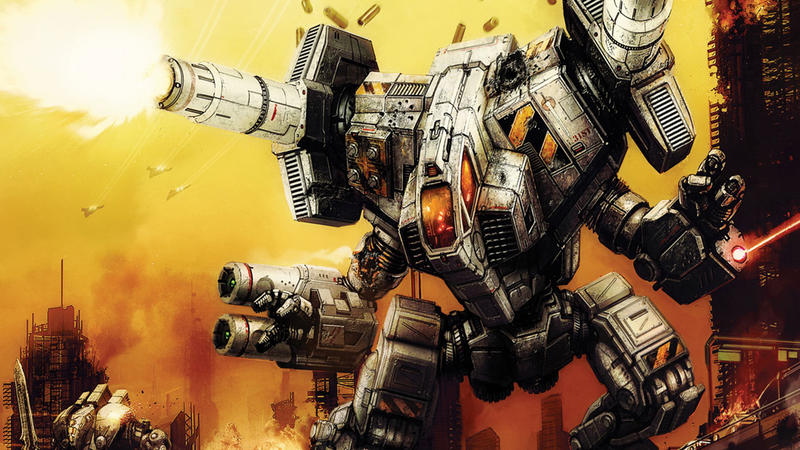 John steps back into the Activision classic MechWarrior 2: 31st Century Combat. We explore how the game looks in its various forms on PC and determine the best way to play it today. We also take a look at the completely different arcade style version of the game released on consoles.